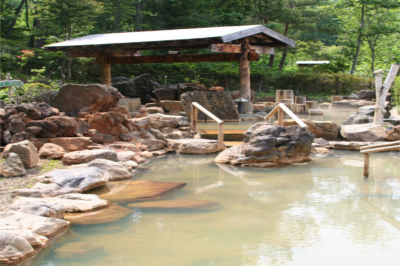 Hoheikyo Onsen” is located the suburbs of Minami-ku, Sapporo. The huge open-air bath spreading in the nature is attractive to relax. 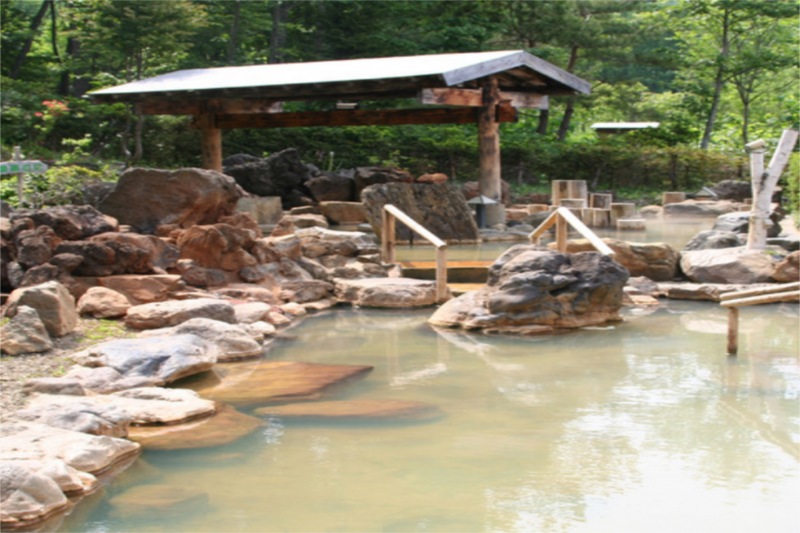 Hot water is “Gensen Kakenagashi” (water comes directly from the hot spring source), it is known as the ho spring of beautiful skin which makes your skin smooth.